Like any good California girl, I love me some Sangiovese. So when I was able to get my hands recently on a bottle of the stuff from the Old World, my lips were smacking and my fingers trembling as we uncorked the bottle. 2008 91 A cool growing season with rain at harvest; those who waited produced aromatic, balances and elegant wines. Drink or Hold. 2007 93 Hotter and riper than 2006; fruit-forward, rich and elegant, offering immediate charm and softer textures. Drink or Hold. 2006 95 Complex powerful wines that impress with ripe yet fresh fruit, firm, dense structures and fine balance. Hold. Sangiovese is virtually synonymous with Tuscany and is the most widely planted grape variety in Italy. Brunello, a synonym for Sangiovese Grosso, or “fat Sangiovese,” gets its name from the big ripe grapes that are produced from these vines in the prestige appellation (Brunello di Montalcino DOCG) of Montalcino, a classic hilltop village surrounded by slopes just 30km. south of Siena in Tuscany, Italy. Mocali is owned by the Ciacci family and overseen by enologist Tiziano Ciacci. Their soils are mostly Galestro and Alberese that enrich the ground with mineral salts. Their Brunello di Montalcino wine – in fact all Brunello di Montalicino wines – are made exclusively with Sangiovese Grosso grapes. This DOCG shares the top spot only with Vino Nobile de Montepulciano. 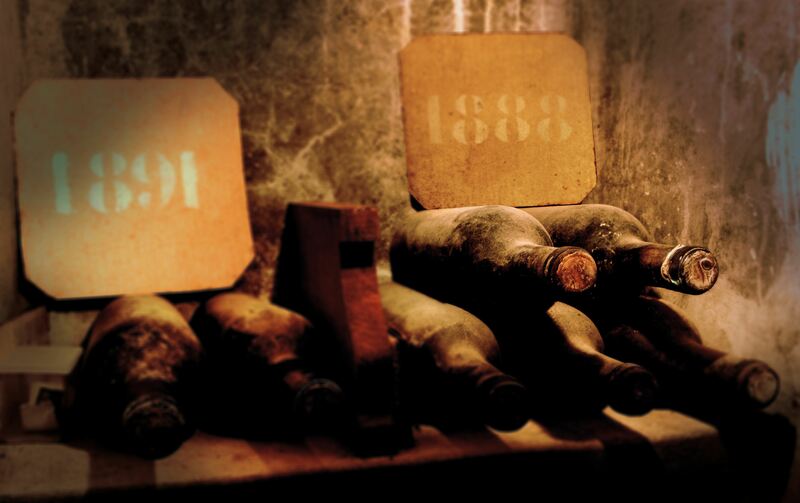 Though winemaking in the region is recorded from as far back as the 14th century, the wines we associate today with this very first Italian DOCG emerged in the 1870s. It’s largely credited to the efforts of the esteemed winemaking family of Biondi-Santi, namely Ferruccio,who decided to implement a revolutionary technique (for his day) of making his Montalcino wines – vinify his Sangiovese grapes separately from the other varieties. (At the time in Tuscany all grapes were fermented together – even the reds with the whites.) 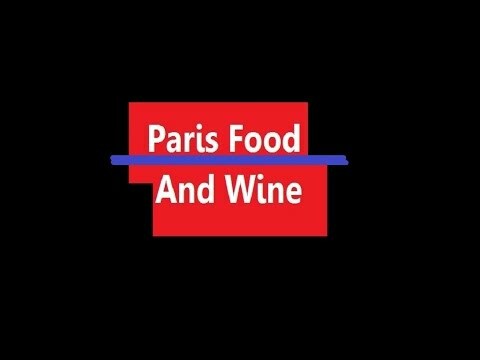 As he implemented this and a few other techniques, the resulting wines gained a reputation of being livelier and fruitier than other wines. In July 1980 the appellation was formalized as Italy’s first DOCG alongside Piedmont’s Barolo. It is mostly small farmers and family estates who produce this exquisite red wine today and number approximately 200, up from just 11 producers in the 60’s. One of the DOCG requirements is that vineyards are not planted above 600m sea level. 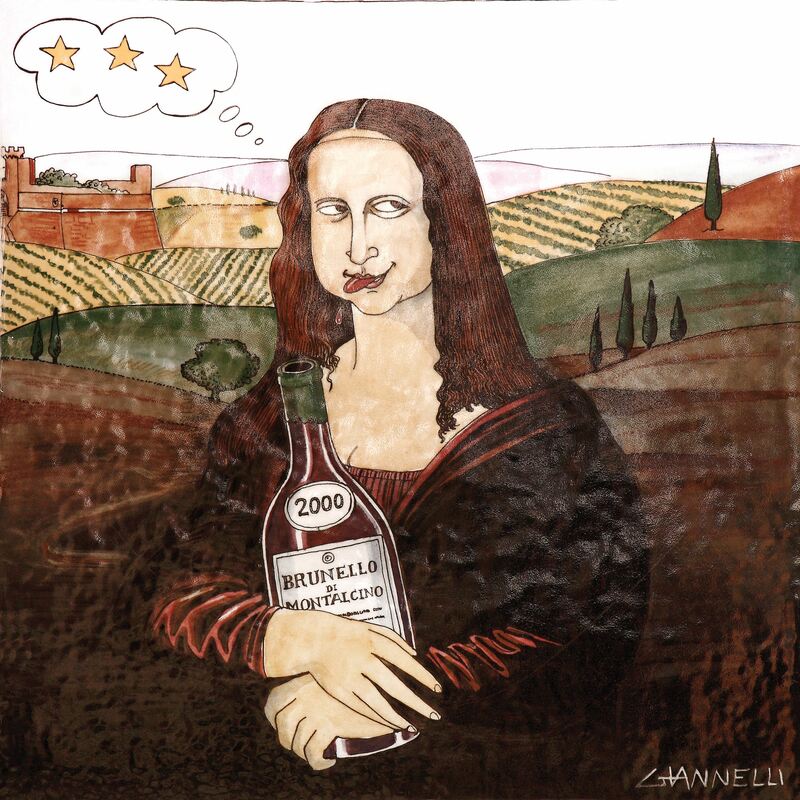 Brunello must be aged at least 4 years and for the riserva distinction, a minimum of 5 years aging is required. More INFO at Tuscany Taste. Ahhh… summer is at long last nearly here. Dream vacation destinations are beginning to dance through our heads like sugar plum fairies in wispy toutous as the languid summer months of promised sunshine begin to magically reveal themselves before us. Tuscany. 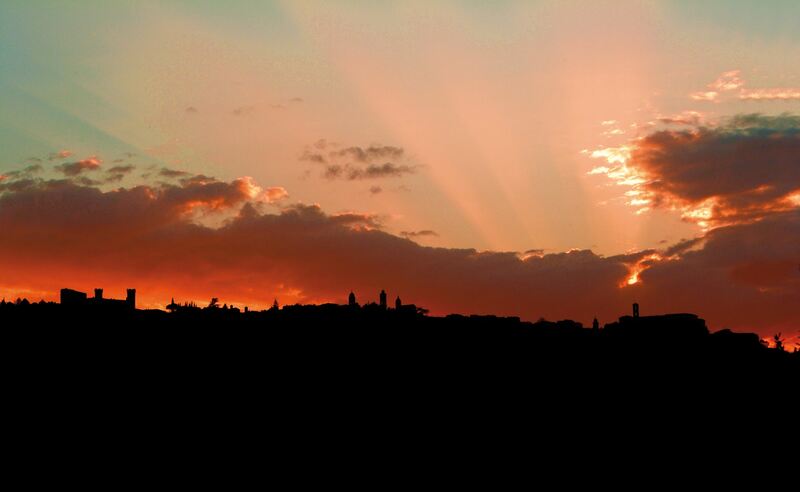 Tuscany, the land of Chianti and Vino Nobile di Montepulciano. Tuscany, where cold-pressed virgin olive oils beckon as seductively as do its wines and terroir. Dream vacations, can, however, at times, be more effort than joy, a corelation thoroughly dependent on planning and resources. So if this is your first Tuscan Escape, not to worry. The region’s wine producers and local government tourism agencies have gotten together to form a welcoming platform called Tuscany Taste. Tuscan Taste is a series of outreach events and organized hospitality platforms to make your visit to and exploration of Tuscany as effortless as it is enjoyable. The brand was developed in collaboration with the region’s main wine Consorzi to communicate the Tuscan values of quality, beauty, sustainability, taste and tradition. Why a butterfly: Tuscany springs from the map to become a butterfly. A messenger to the world, heralding the quality of Tuscan wines. Heralding the traditions of a glorious region, and of a culture of winemaking built up through the centuries. A culture that, right here in Tuscany, has created some of the very best wines in the world. 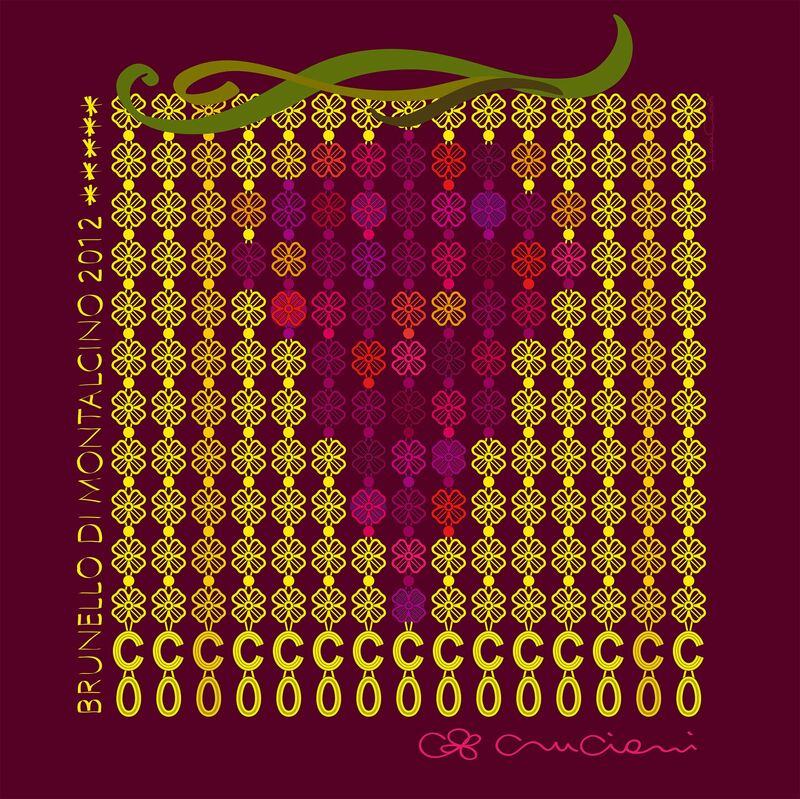 One butterfly, ten, a hundred, even more – as many as there are Tuscan wines. Butterflies fluttering their wings to take the message of Tuscan wines to the world, and to new and exalted heights. 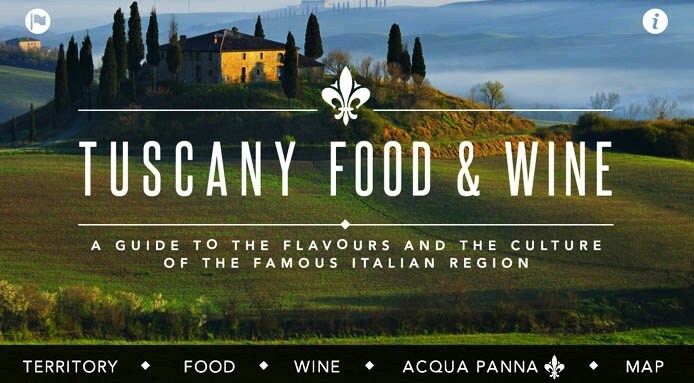 For the billion and a half of us on the planet right now who are SmartPhone oriented, especially when we travel, we have this fabulous new Tuscany Food & Wine app by Acqua Panna at our fingertips as of this Spring. 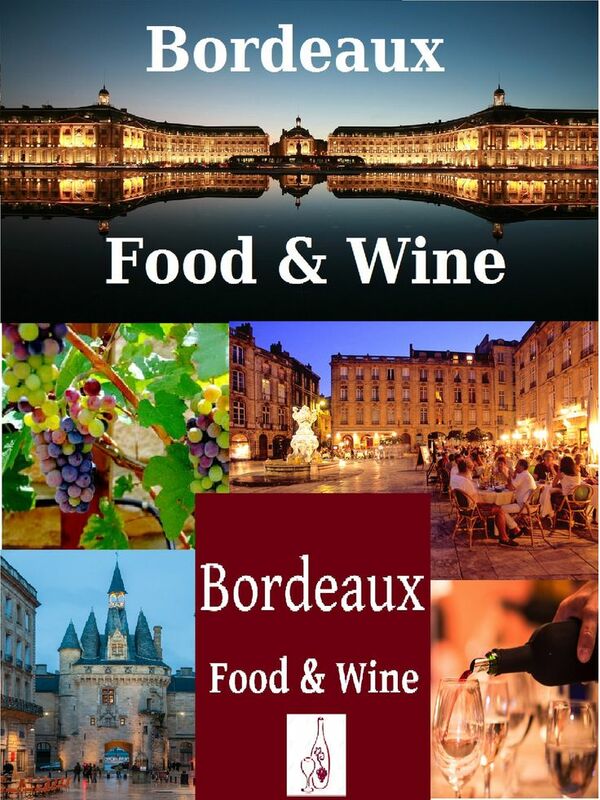 The app is offered free for iOS devices and in addition to offering things to do and see – nature, art, history – in the region, it also features mouthwatering pictures and descriptions of local foods, cuisine, dishes, restaurants, and, of course, wines and wonderful wine pairings. Wines are especially highlighted in the Tuscany Food & Wine app where it features a guide to the many local wineries as well as detailed descriptions of the wines’ composition such as alcohol percentage, grapes used and where you can find the wineries for a cellar visit and tasting. The GPS enabled “Around Me” feature spotlights the restaurants, sites, wineries and other points of interest within a few kilometers of your current location. For those who want to immerse themselves in the languid deliciousness that is the Tuscan Summer, there is even a glossary included on the app that explains the various abbreviations denoting the artisanal Italian local food products and wines which helps you to understand their exact origin and stamp of quality. Long considered the best still mineral water for enhancing all the nuances of wine and food, thanks to its smooth, elegant taste, Acqua Panna represents all the power of nature in the heart of the Tuscan Apennines, with 1300 hectares of natural preserve, a unique aquifer, and a long history of culture, passion and love for the environment.